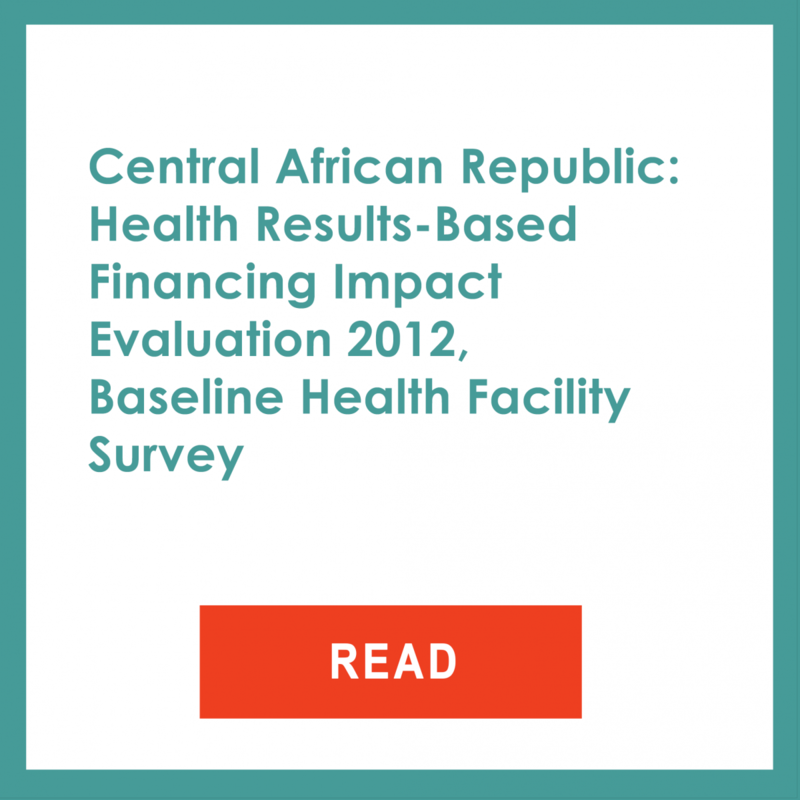 assess cost-effectiveness of PBF as a strategy to improve coverage and quality. Household surveys: A household survey will be implemented at baseline (i.e., before implementation of PBF begins), and at endline (i.e., after PBF has been implemented for two years). Facility-based surveys: A facility-based survey will be implemented at baseline and at endline. The study is a blocked-by-region cluster-randomized trial (CRT), having a pre-post with comparison design. The team relied primarily on experimental control to answer the main research questions for this study. The study will also include a qualitative component at endline to probe deeper for explanations or explore specific issues that are relevant to PBF.